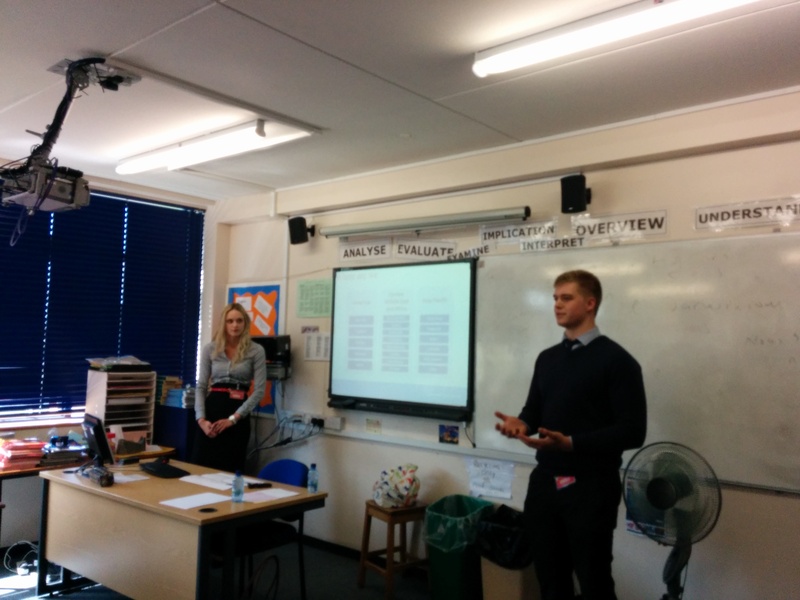 Today four ambassadors presented their apprenticeship experiences to students of Parkstone Grammar School, Poole. 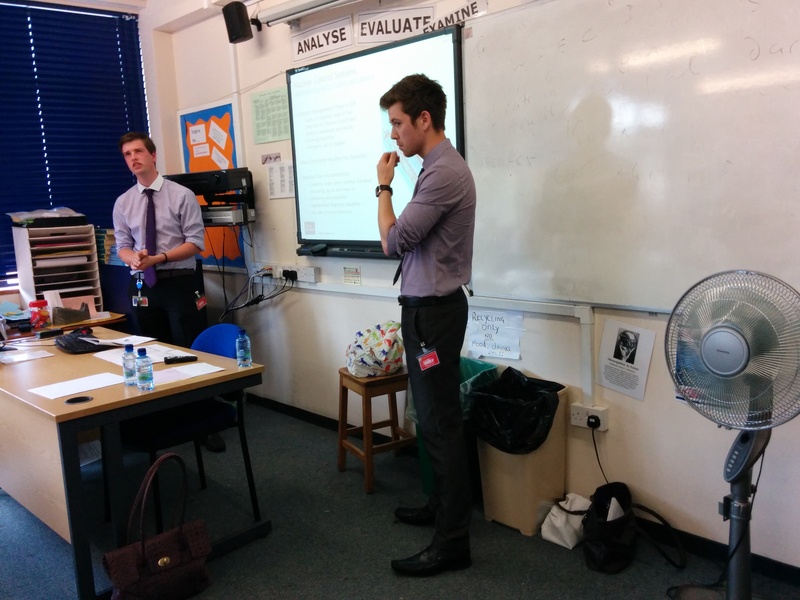 Matt Collom and Ashlie Kitching from JP Morgan and Joe Key and Ben Lane from Ultra Electronics gave students a different view to think about. 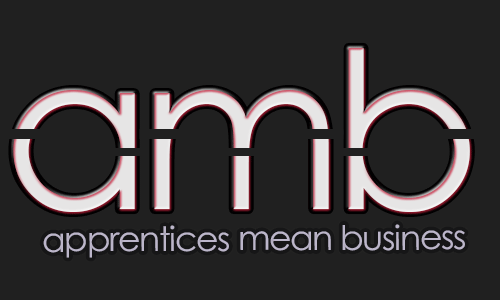 This was an important event to highlight alternative career paths for sixth form students demonstrating that it is possible to gain degree level qualifications through an apprenticeship, with the added benefit of real life working experience and getting paid!